Fire Escapes Are Evocative, But Mostly Useless « Adafruit Industries – Makers, hackers, artists, designers and engineers! 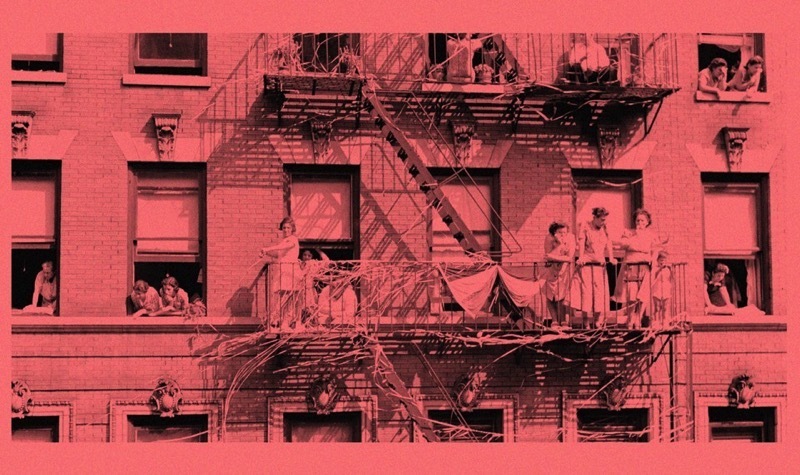 Practically anyone who has lived in New York can tell you a fond memory of finding refuge from the summer heat on a fire escape; it’s undoubtedly one of the most common fixtures of NYC’s particular brand of urban nostalgia. In a recent piece from The Atlantic, Pippa Biddle at once acknowledges the practical and cultural place the fire escape has played in NYC history, while also suggesting that maybe now fire escapes cause more harm than good.